I have to tell everyone that I was total wine snob. I went out for drinks with some colleagues. I was asked to order a glass of…wait for it…wait for it…”White Zinfandel”! I suggested a Pinot Grigio or Riesling, which would have been perfect with her buffalo wings. NOPE! She wanted her White Zin, so Clyde’s White Zin it was. The bartender says “Mam, for you?” Shoot, I know I’m older than you but, “Mam” LOL. 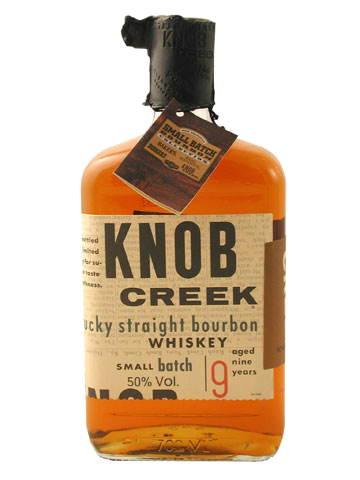 I smiled and said “give me a Knob Creek and coke.” The bartender and I both laughed out loud. He said good choice. Me, “I know!” smiling and nodding the head. Well, I’m about to enjoy this gorgeous morning before the Goddess of Sun starts to spread her beautiful rays. Have a great day all & stay cool!